Southern Beaches Mowing offers a hassle-free, reliable and professional lawn mowing and slashing service to residential and commercial customers. We provide hand mowing, edge trimming, large area ride-on mowing and slashing vacant residential blocks. We service the Cambridge, Carlton, Dodges Ferry, Lewisham, Midway Point, Primrose Sands, Seven Mile Beach and Sorell localities. 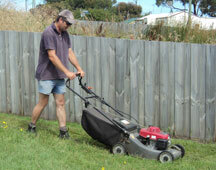 At Southern Beaches Mowing we concentrate on doing what we are best at - mowing lawns and slashing vacant blocks. This means we can do a great job at a fair price and give priority to customers who want mowing done on a regular, ongoing basis. We can mow small, medium and large lawns. We can use a ride-on mower where required and also do edge trimming. New customers who make a permanent booking for regular, set period mowing will receive their fourth mowing visit for free. A few eligibility conditions apply to this offer. Please mention that you saw this offer on the website when you first contact us. 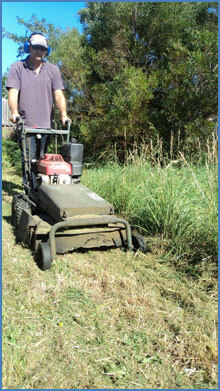 Established by Rod Arnold in 2004, Southern Beaches Mowing is independently and locally owned. We specialise in personalised mowing services and Rod has undertaken base-level horticultural training. 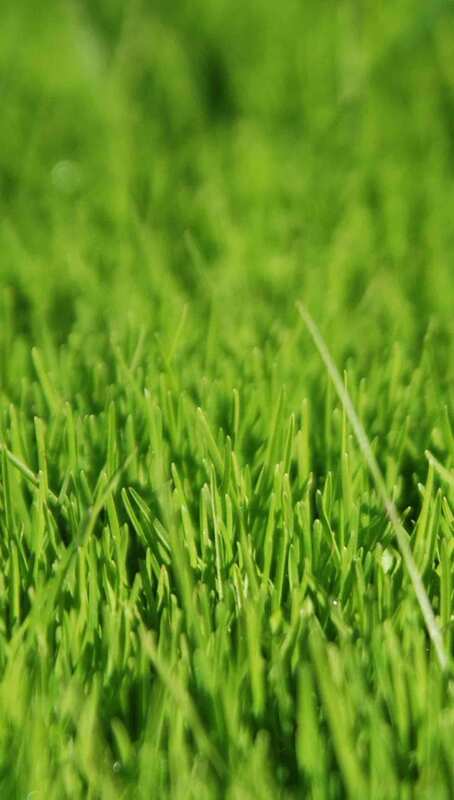 Southern Beaches Mowing is a registered business (ABN) that has insurance cover, pays tax, issues invoices and provides receipts where required. We pride ourselves on our reliability and timeliness. If you ring during regular business hours you will probably speak to Rod immediately, or he will ring you back promptly. If you make a time to meet Rod, he will turn up and be on time. If you email, it may take up to a working day for a response as Rod will usually be out mowing. We offer a 'set and forget' service. If you book your mowing on a regular, ongoing basis we will make sure your mowing happens when we said it would. As an independently owned business, Southern Beaches Mowing doesn't pay franchise fees and does not charge GST, which means fair and reasonable mowing charges for you. We offer easy payment methods to make life even easier for you. You may pay by cash, cheque, money order or the very convenient electronic funds transfer via the internet. Don't risk a non-professional person working at your property. If something is damaged or someone is injured you may be responsible for the compensation or damages. Southern Beaches Mowing has public liability insurance cover so that any damage or injuries are covered, in the unlikely event of an accident. Southern Beaches Mowing has commercial standard equipment able to deal with vacant residential blocks up to approximately 2000m2. Blocks are mowed/ slashed at a much lower cost than charged by the local Council. We maintain a large number of vacant blocks annually or twice-yearly and provide the owners with a worry-free service. The annual fire abatement program managed by the local Council requires blocks to be cleared prior to summer to reduce fire risks. We guarantee to meet Council deadlines at a lower cost than the Council will charge for the job. We are also able to do a better job than Council contractors who use a large tractor towing a slasher and may churn up the surface or not get into difficult areas such as corners or close to trees. Southern Beaches Mowing services Cambridge, Carlton, Dodges Ferry, Lewisham, Midway Point, Primrose Sands, Seven Mile Beach and Sorell.